BUSINESS SOCIAL RESPONSIBILITY explains how small businesses are – and can be more – socially responsible. To get you started, Sana Khan suggests initiatives that you can implement in your business – the choice will depend more on your workplace culture than on the resources available – and shows how you can evaluate their impact. The future is in your hands! Corporate Social Responsibility (CSR), as a concept, applies to all organisations, regardless of size, location and sector. Many organisations would like to implement CSR but are unsure where and how to start. 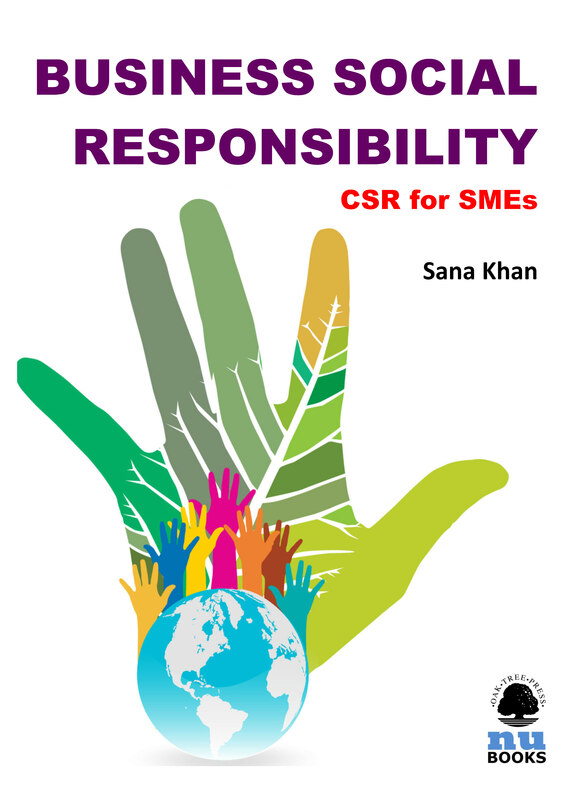 This eBook aims to assist organisations, regardless of their size or the resources available to them, to start developing CSR initiatives. 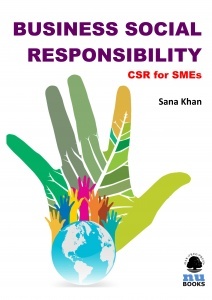 In particular, this eBook is designed to help small and medium-sized businesses (SMEs) to implement their own CSR initiatives or, as the author prefers to call it in this context, ‘Business Social Responsibility’ (BSR) – hence the title. To suggest potential BSR ideas that your organisation can implement.